Inspecting and Cleaning water tanks is what we do, Saving YOU Water, Time & Money. The latest Tweets from Ron Perrin (@RonPerrin1). Bio: Ron Perrin established Ron Perrin Water Technologies in 1997. Instructor at Environmental Training Inst. 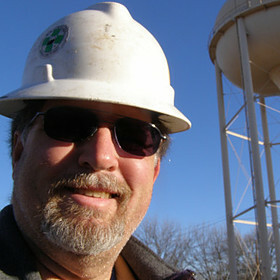 Ron Perrin owns Ron Perrin Water Technologies a potable water tank inspection & cleaning contractor. Underwater inspection and cleaning video of public water.. .
Ron Perrin, Utilities: The authoritative source of Ron Perrin's personal information, links, and social activity.